First up, new sales! 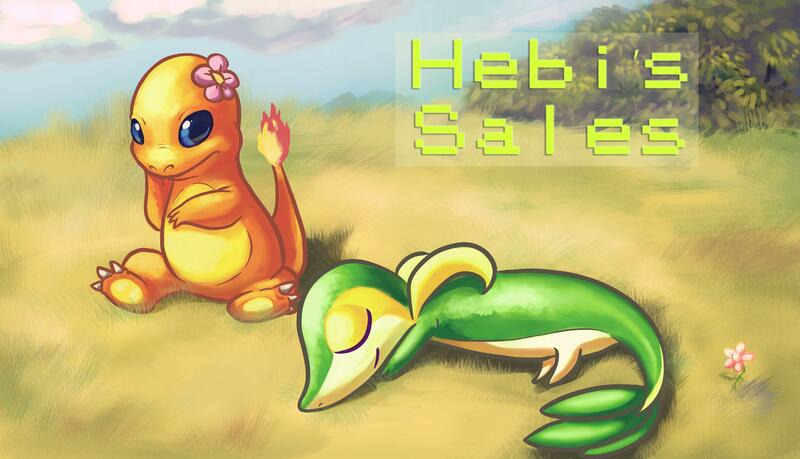 Includes mirage charmander, mcdonalds charmander variant, figures, plush and more! 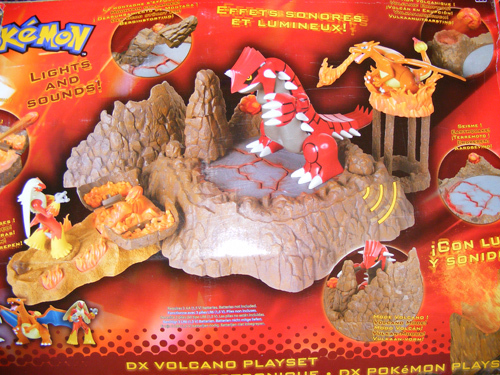 ALSO I got an awesome awesome yard sale pick up...groudon, charizard and blaziken fans should definately check this out! Okay, firstly, I know I've been pretty scarce on the comm the past few months, but that's because I've finally gotten a job =;w;= I'm super stoked to be employed again, but I'm working 10 hour shifts from 4:30pm to 3:00am so that's the reason you haven't really seen me around too much. Those of you waiting on me for commissions & trades, I do promise I'm working on them; my time is limited, but I have been making progress! :'D If anyone needs an update on theirs or a progress shot, let me know! 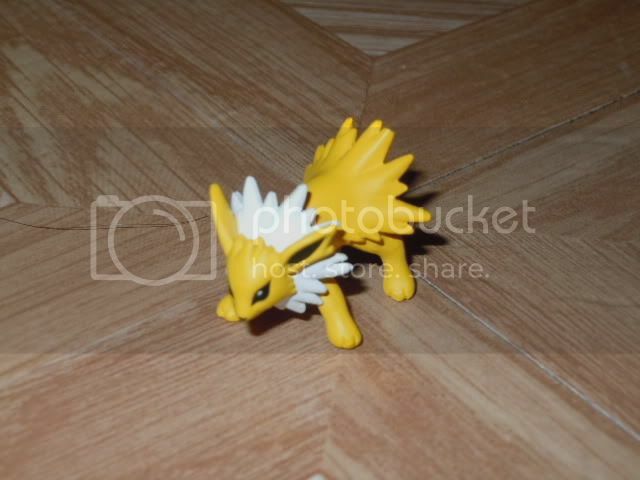 I've also got a crap ton of mini models, some metal figures, clipping figures, and more! The problem is I can not find either of these sale posts in the sea of new posts that keep coming in so if you're either of these members and are still selling these plush please contact me I would very much like to buy them from you. 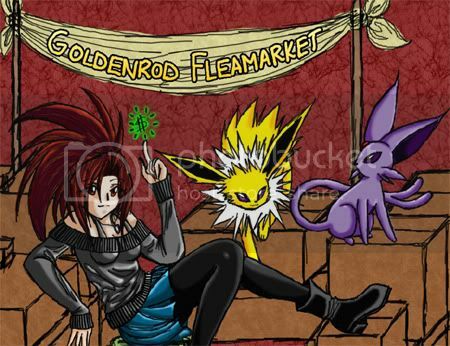 Hello my Pokemon collecting friends! 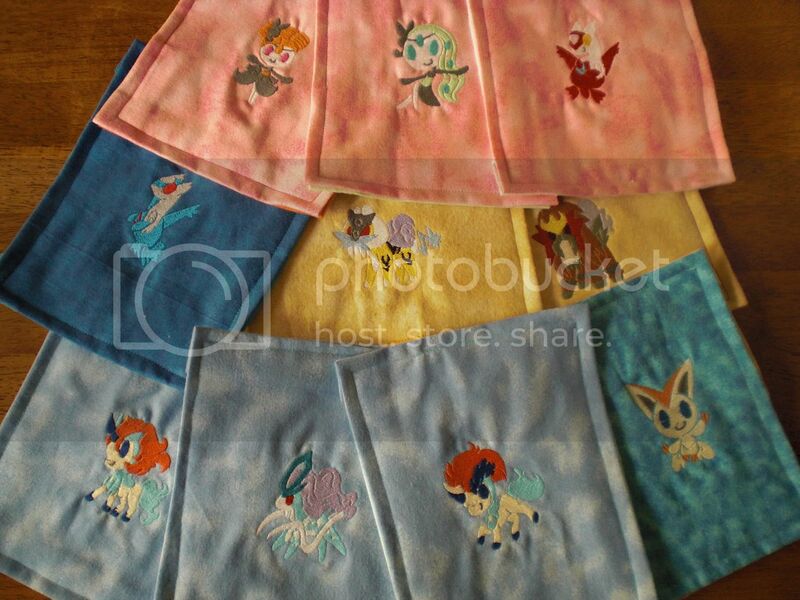 How much did it actually cost to buy one eeveeloution canvas plush at the Pokemon center in Japan? Well I just find it slightly ridiculous that a 4" soft toy can cost so much even if it is three years old. I know that they were special edition and all, but isn't $200 an bit extravagant for the going rate of only one of them? I am a collector you does take the tag of their plushies and does not keep hem in a glass cabinet, but on my bed, and since I have never been to Japan, I am at the mercy of adults who bought tons of them when they were there and keeping them MWT till they are worth more. I understand that this is not the case with all eeveeloution canvas owners. Please help me in my campaign against over-priced plushies. Little Masters Collectors? Also, wants! Click HERE or on the pictures above to get to the offers post! Quick note to anyone that bought from my sales the other day - I was hoping to have them sent out by today, but my printer ran out of ink while printing the second label B( Hoping my replacement ink gets here soon so I can get labels printed and shipped! And wants! I'm looking for a Pachirisu plush or two! The DX Banpresto plush would be great but I'm not sure how hard to come by those are. Looking to pay around $20 for a large Pachirisu. If you have a Pachirisu collection, I'd love to see a photo so I can get a better idea of plush size in relation to each other C: Thanks! The crazy Vulpix lady is back! Edit: It seems some pics are broken, will fix ASAP! :'> Fixed! Let me know if there are more broken photos, Photobucket seems to be acting up! To all new members I want to say hi! It's nice to meet you. <3 I'm RypeltajaRoll, or just Roll for short, a 23-year old collector from Finland! C: I've been a member since... 2008, I think! It's been over four years since I was accepted into this comm, and man, has my collection grown! Want to take a look? 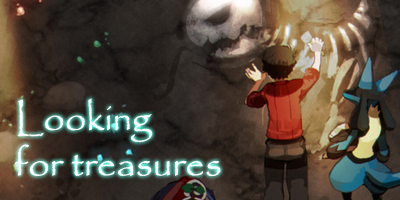 Here's a small preview! Mechacon is an anime convention going on in New Orleans on Sept. 7-9! Here is the con's website. Sorry if this is such sort notice! I was wondering if anyone here was going to it? I would love to meet up with fellow members and hang out! Unfortunately, I can only make it on Sunday afternoon since I will busy for the first 2 days with other stuff. I will be cosplaying as Hilda/Touko and will be with my cat-kigurumi-wearing sister (lol). Today I come with a sales mostly just to clear out the leftovers at discounted prices, but I am also offering 2 commission slots up for grabs. I'd come with new designs, but I'd like to clear out what I've still got as well as I'm kinda caught up with the next batch being a group of Vees so details are all below the cut! I just received a BurgerKing Aerodactyl which in a better shape than the one I already have. The stuffing are not used but there's some stains on the head and the belly. How can I cleaned this without damaging the material ? Also my want list is now updated ! Long story short, I imported these games hoping to play them but found out they're not even compatible with non-Japanese DSi, 3DS. They're only compatible with DS Lite or the regular DS systems. I know the English versions are right around the corner but I think you can still download Japanese-only events and Dream World events on these games? Please correct me if I'm wrong. 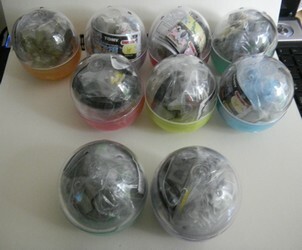 I'm looking for $60 shipped each (what I paid) to the US or Canada. Elsewhere, it'll be $64. December Waza Museum Figure claims! Hello everybody! Hope your week has been good. Postage Poll/Survey for Sellers + Bootleg Squirtle comparison. 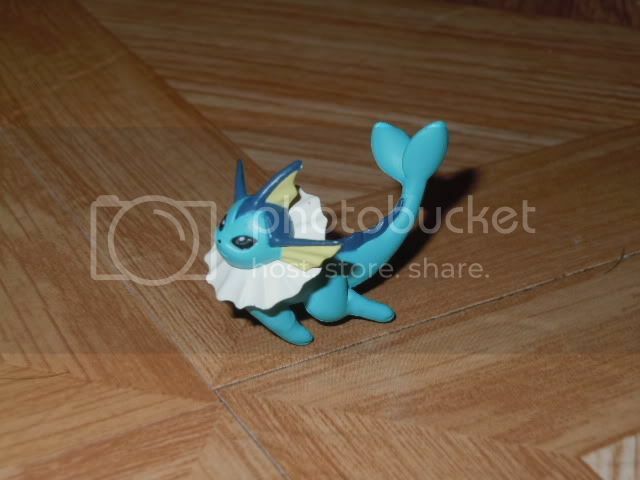 EDIT 10/4/2012 I was a dummy and deleted the Squirtle bootleg pokedoll comparison from my Flikr... so I have them but need to find them to add them here. If you are looking for them, please message me. OR there is another user than commented on this post that has a comparison to 2004 Release Squirtle Pokedoll, so feel free to check there! Hello people of the community! I haven't posted in a while because life has been... hectic... to say the least! I have had a lot of things to share since I last posted, so here we go! 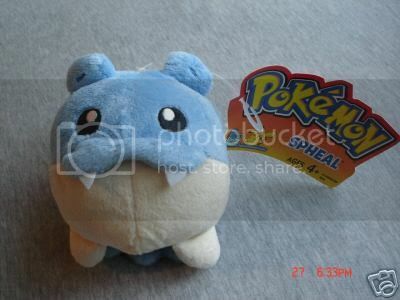 Also, has anybody else been wondering about the squirtle pokedolls on ebay in the last couple months? Poll is closed. I want to redo it and I got tons of answers so thanks so much everyone! Sorry about all the typos, the poll wizard used really small font. 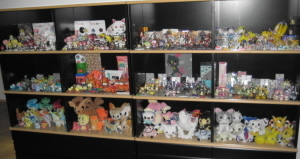 Next time I post I will include some more giant toy factory plush pictures, collection updates, wants ect. So stay tuned! Thanks for reading! Nintendo World Stock Update. Pickups! Pepsi Nex straps and others sales! First, an update about the Pan stickers GA. I am still waiting for Noppin to give me a quote on which shipping price would be the most affordable and appropriate for us. Once I get some answers, I will put up the next payments! And now to my sales! I have some pepsi Nex straps, an electric hanky MIP, kids and other items up for sale! Super quick Pokedoll Figure GB! Hiya! 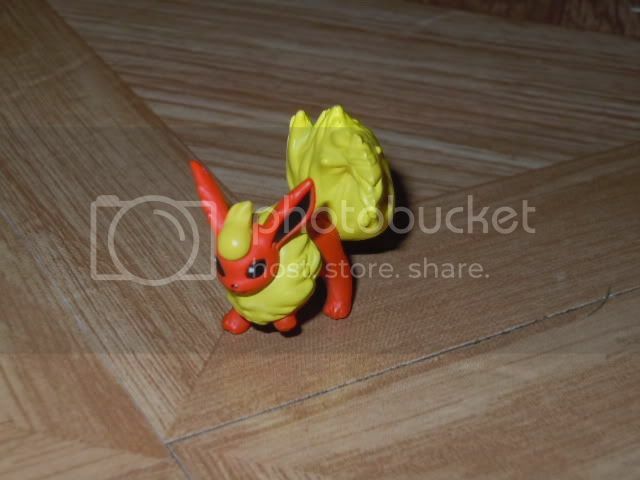 I am bringing you a super quick pokedoll Figure GB! The listing is ending in 24 hours so let's hope we get every claimed ASAP (: I will purchase the lot as soon as everything is claimed. also looking at the big size plush of Suicune from takara tomy, and suicune phone charms. TCG sales! Free shipping up to 6 cards!